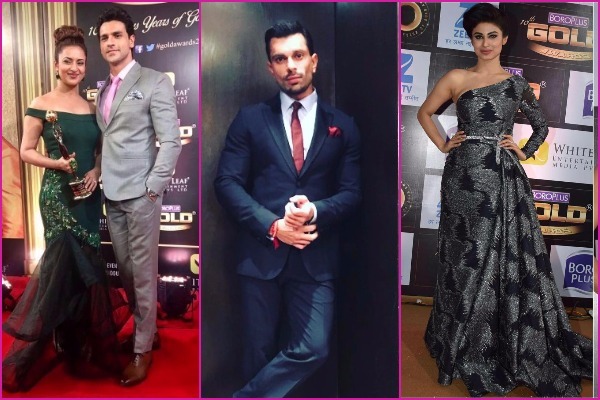 Tv Stars Gauhar Khan, Divyanka Tripathi, Mouni Roy, Karan Patel and others dazzles at Zee Gold Awards 2017. 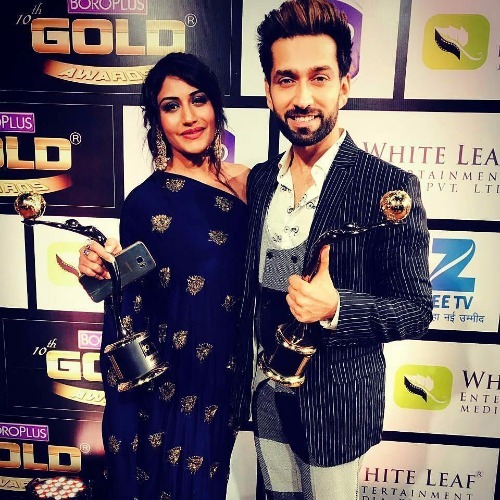 It was one starry night yesterday as all the TV actors and actresses roped in for Zee Gold Awards 2017. 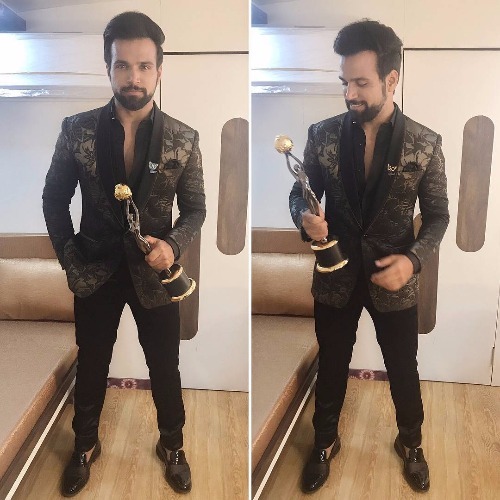 Popular TV-screen actors Adaa Khan, Krystale D’Souza, Karan Patel, Karan Wahi, Rithwik Dhanjani and Surbhi Chandna were among others who walked the red carpet in vogue. 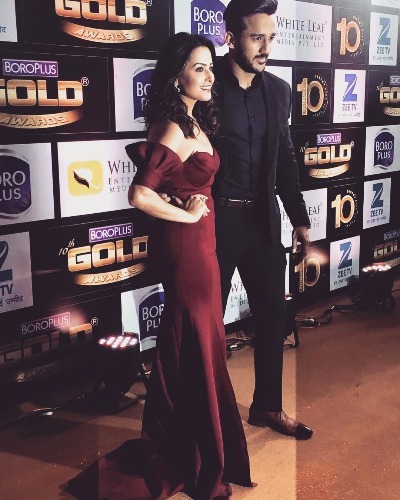 Other popular TV Actors made their entry at the event with their partners in all smile. 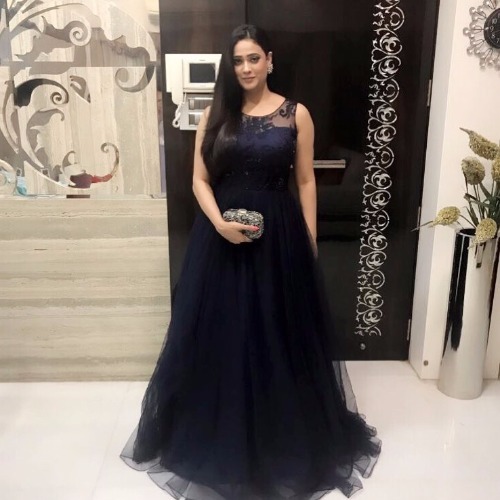 New mommy Shweta Tiwari with husband Abhinav Kohli, Newly wed and Nach Baliye winner Divyanka Tripathi and Vivek Dahiya, new budding couple Rohan Mehra and Kanchi Singh, another charming actress Anita Hassanandani with husband Rohit Reddy. 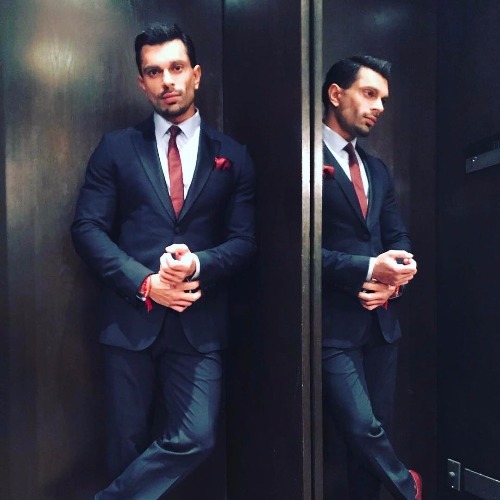 Then TV actor and now a Bollywood star Karan Singh Grover too made to the Zee Gold Awards 2017 red carpet in Armani suit. 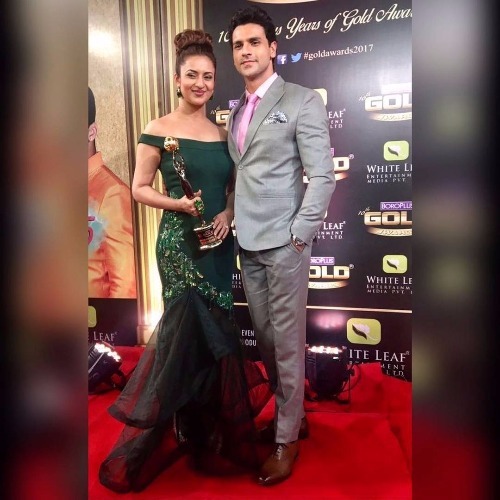 Karan Patel and Divyanka Tripathi took home the best jodi award for Yeh Hai Mohabbatein. 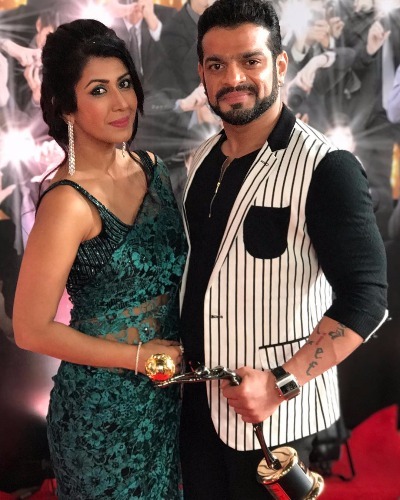 Before the awards night and winners announcement, social media were all speculating and arguing on who would win what as the fans are very closed connected with the TV characters. Now the winner’s list is out, what is your say on the judge’s choice of winners name? 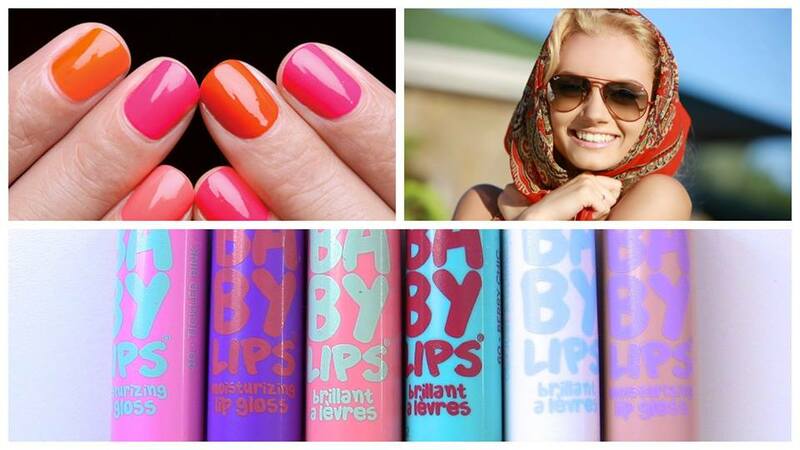 Tell us your opinion in the comments box. Stay tuned with Eventznu, we will be right back with more Bollywood, Hollywood and TV updates. Next : Rajinikanth’s Daughter Soundarya Is Officially Divorced From Ashwin Ramkumar!